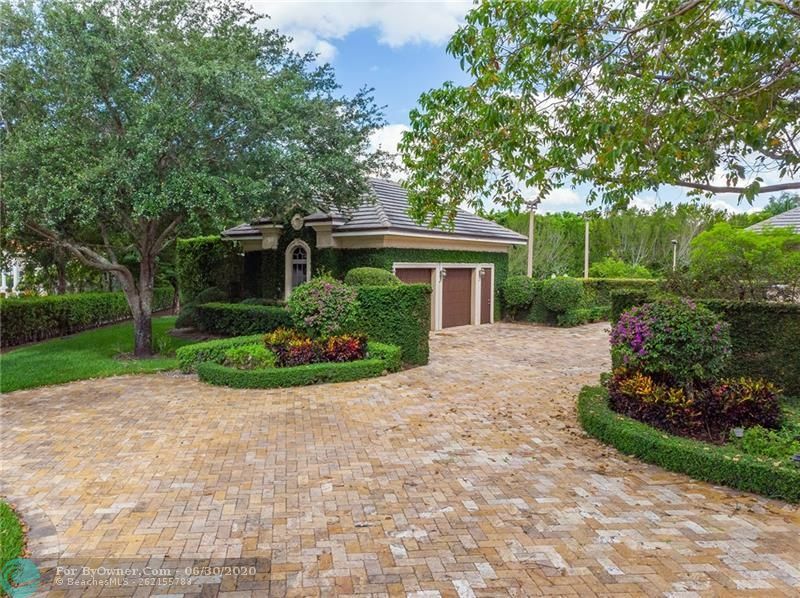 Sunshine Ranches is a subdivision within the city of Southwest Ranches, Florida. 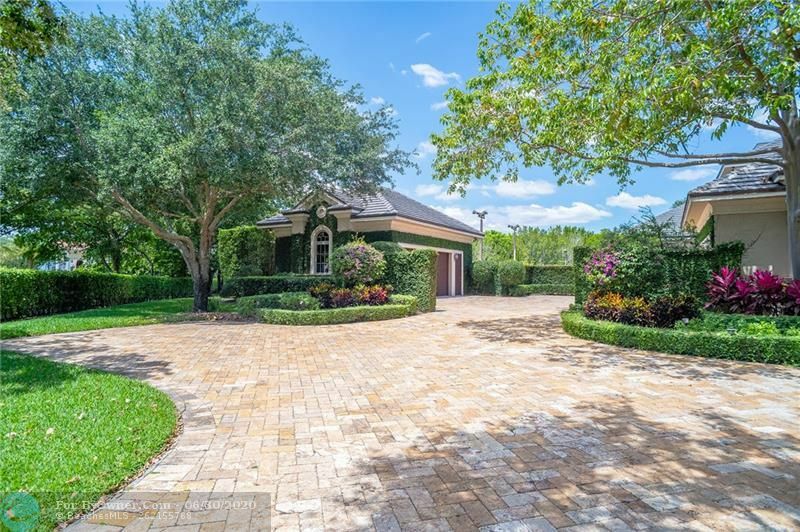 There are currently 44 Homes for Sale within Sunshine Ranches, with asking prices ranging from $600,000 to $7,250,110. 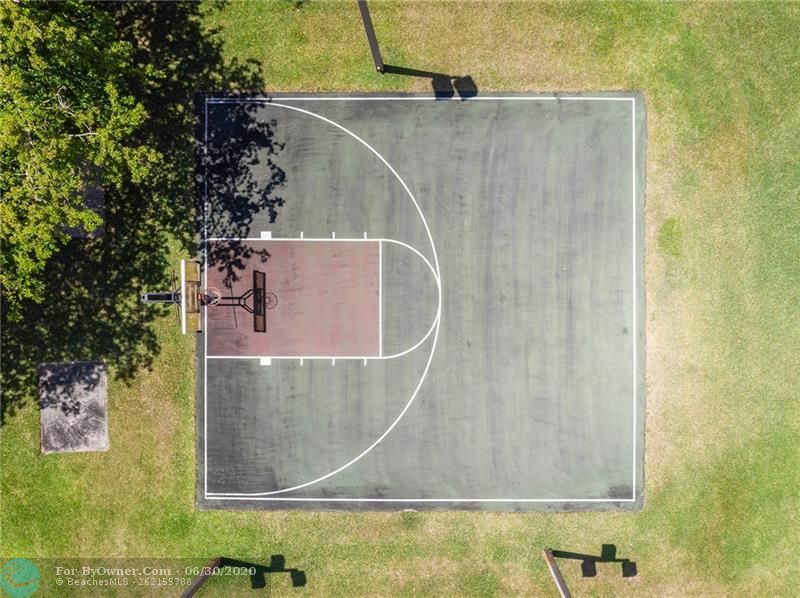 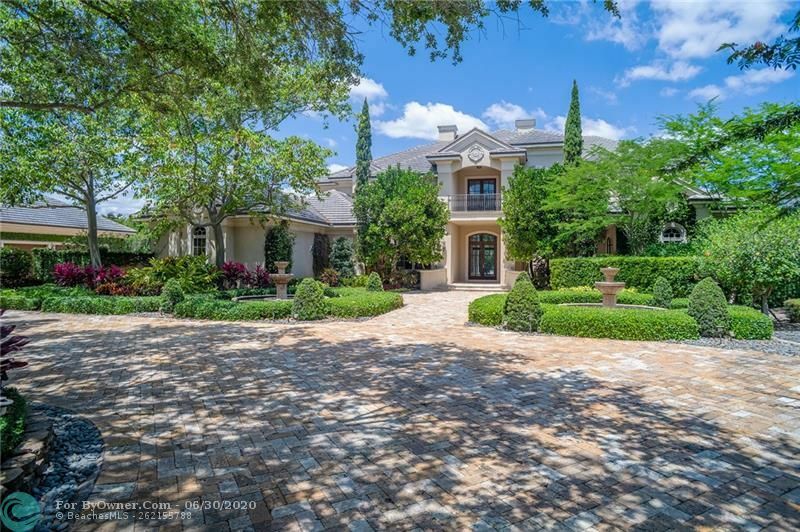 The average list price per square foot of the available inventory in Sunshine Ranches is $434, which is below the Southwest Ranches average of $452. 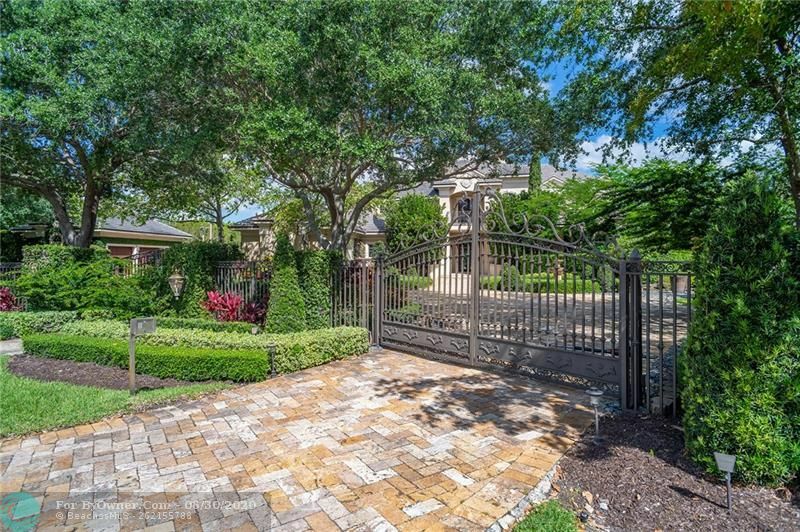 The Average Sales price of all sold real estate in this subdivision for the past year is $1,251,875. 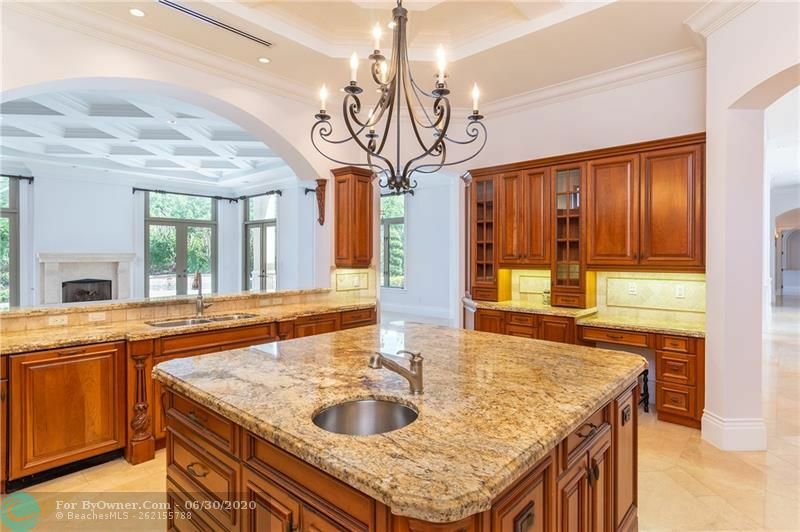 Recent comparable homes have been selling for 83.93% of their asking price. 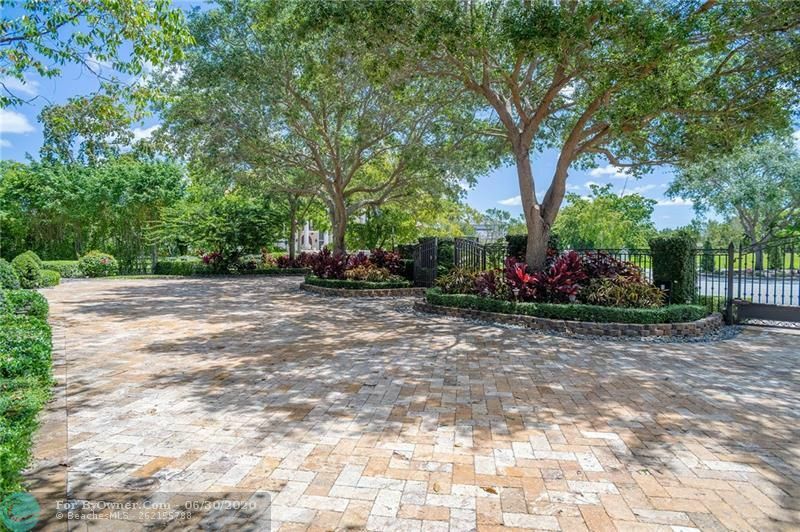 Waterfront homes represent 25.00% of the available Sunshine Ranches inventory. The population of Southwest Ranches, according to the 2010 Census, is 7,345. 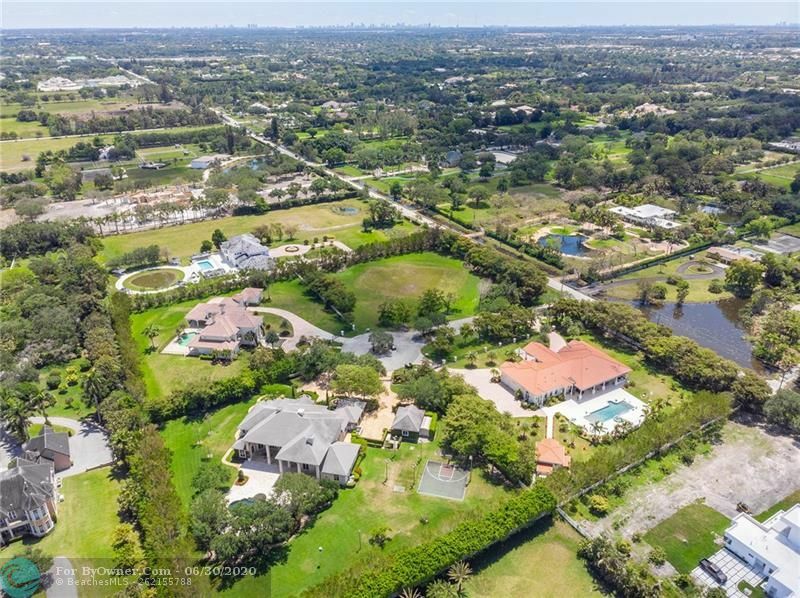 The total number of households in the zip code of Sunshine Ranches is 4,470, with an average household size for of 3.15 people. 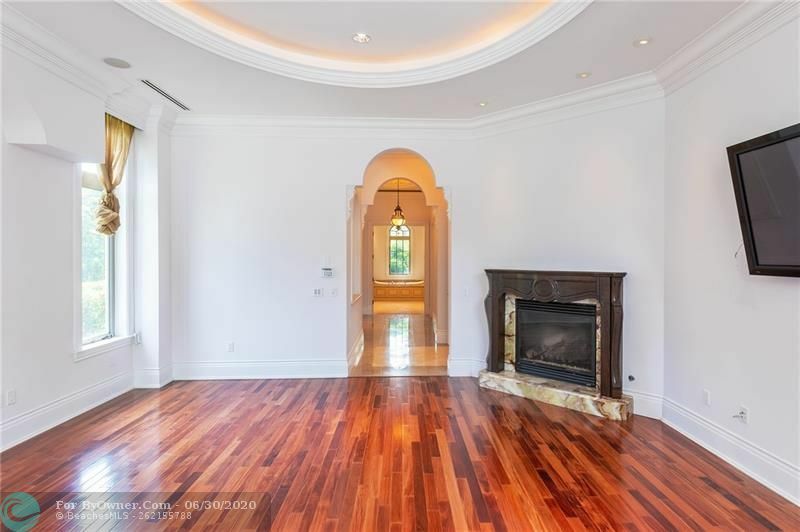 The total number of renter households within the zip code of 33330 is 310, which means that 93.06% of households in this zipcode are owner occupant households. 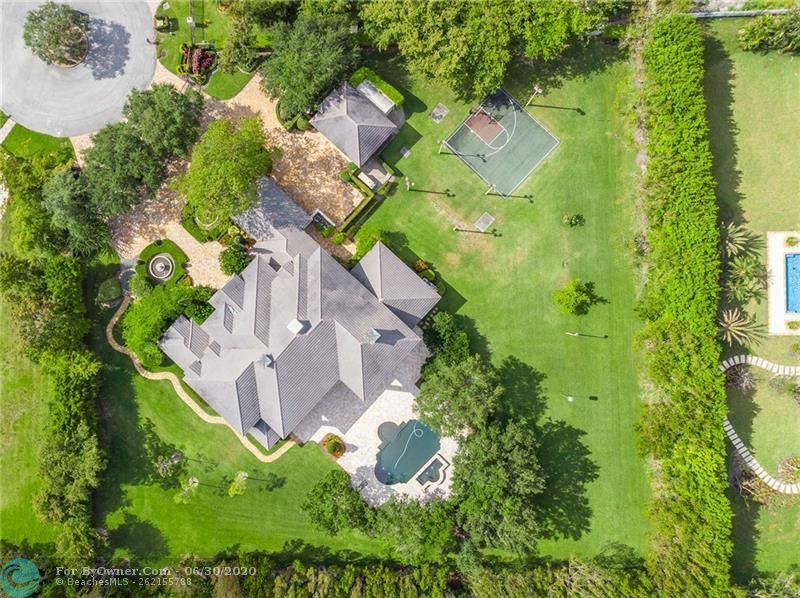 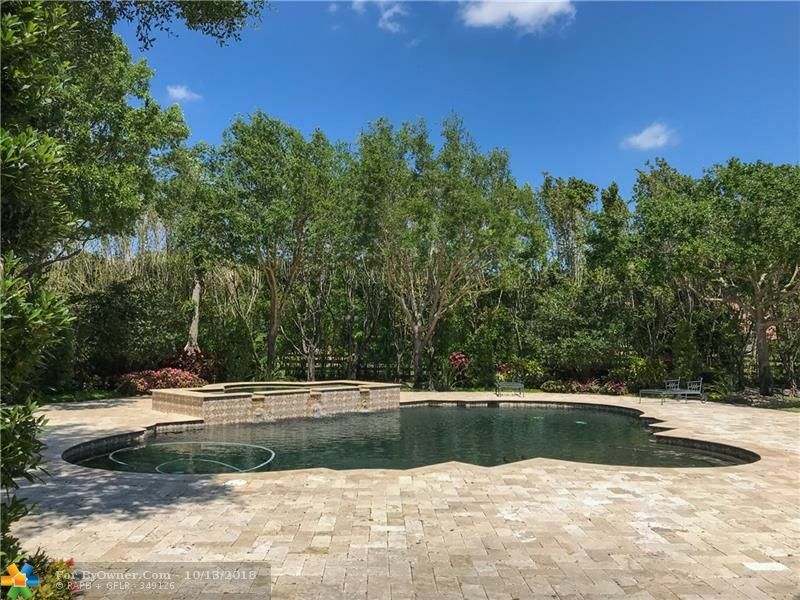 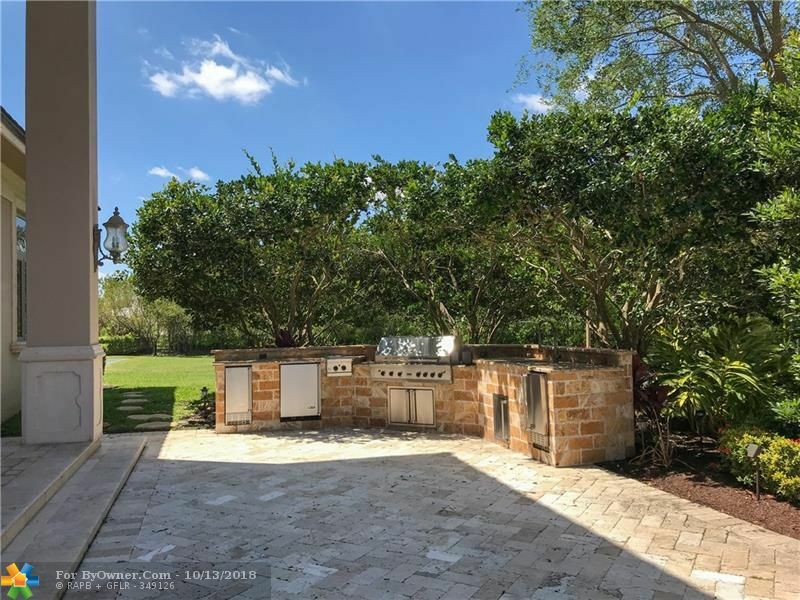 5851 ESTATES DRIVE, Southwest Ranches FL 33330 is a Home, with 5 bedrooms which is for sale, it has 91,162 sqft, 309X302 sized lot, and 0 parking. 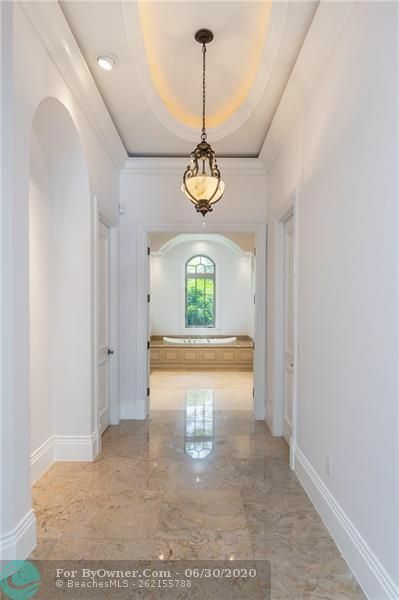 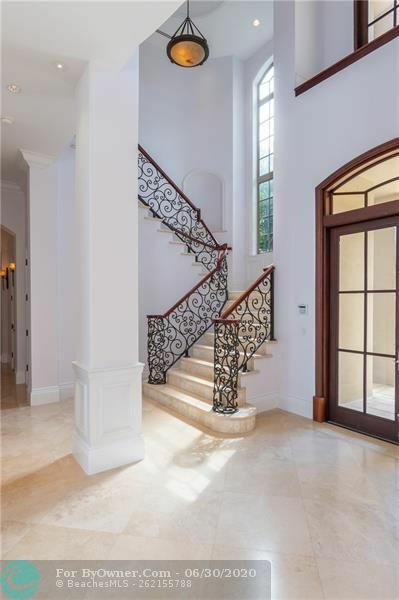 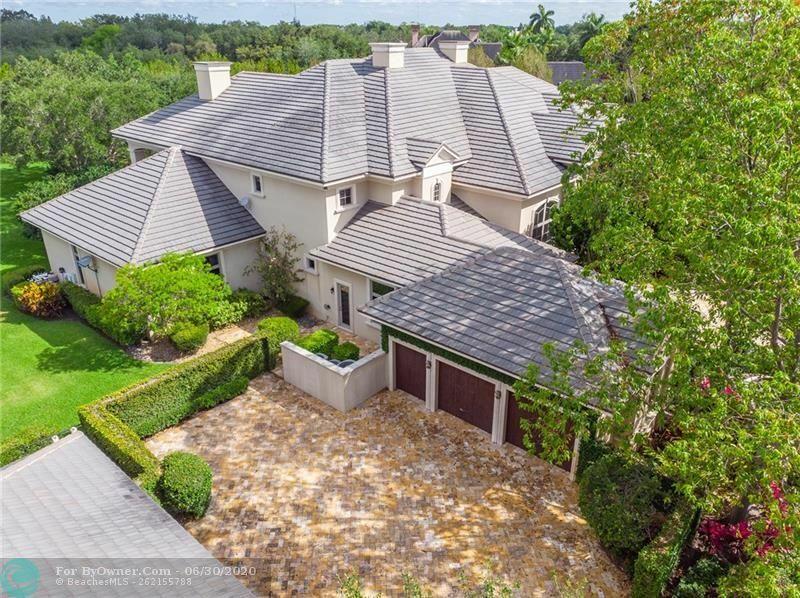 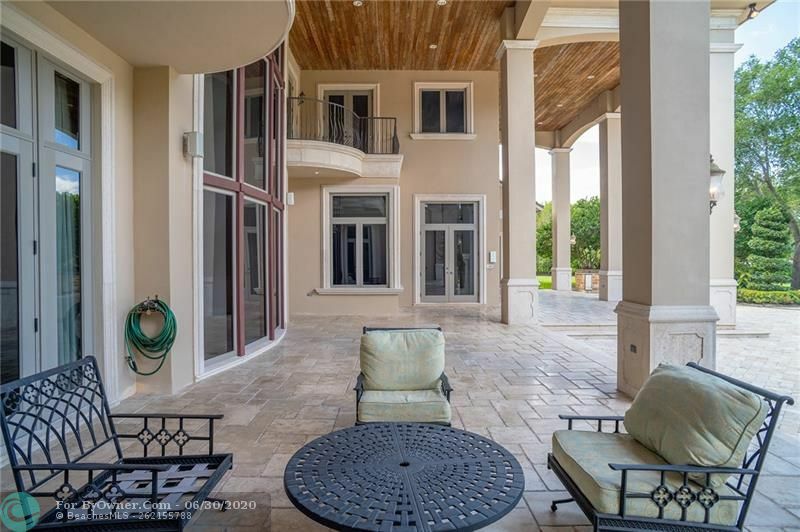 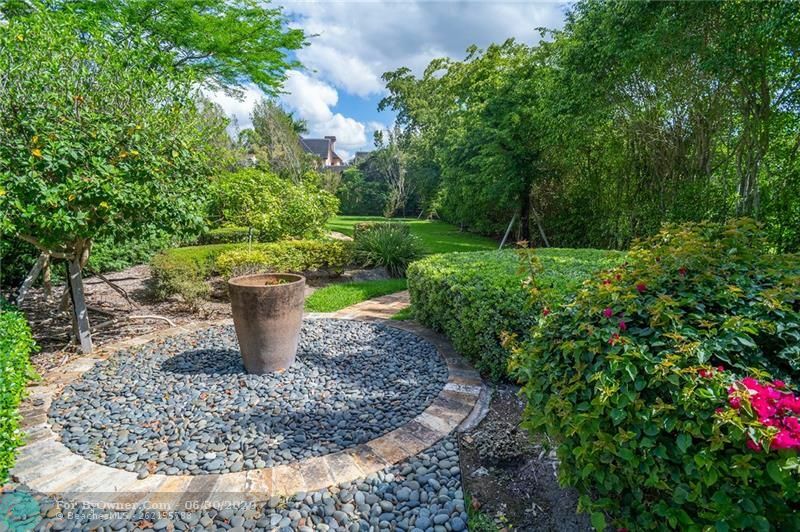 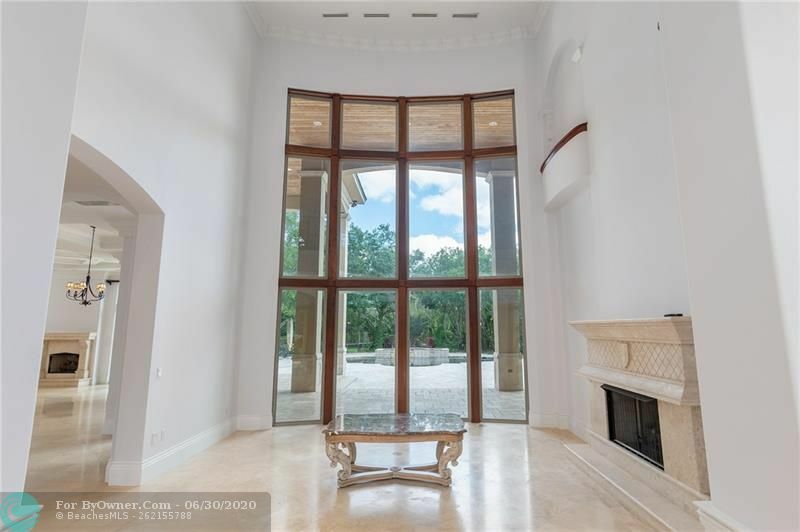 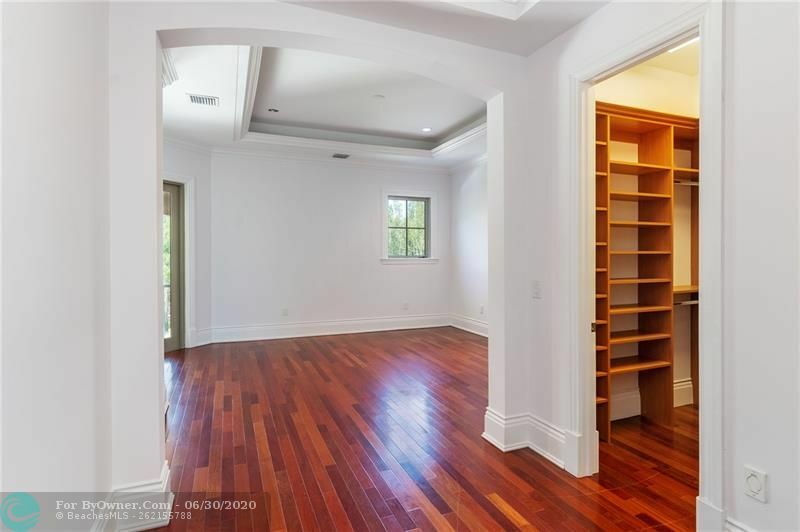 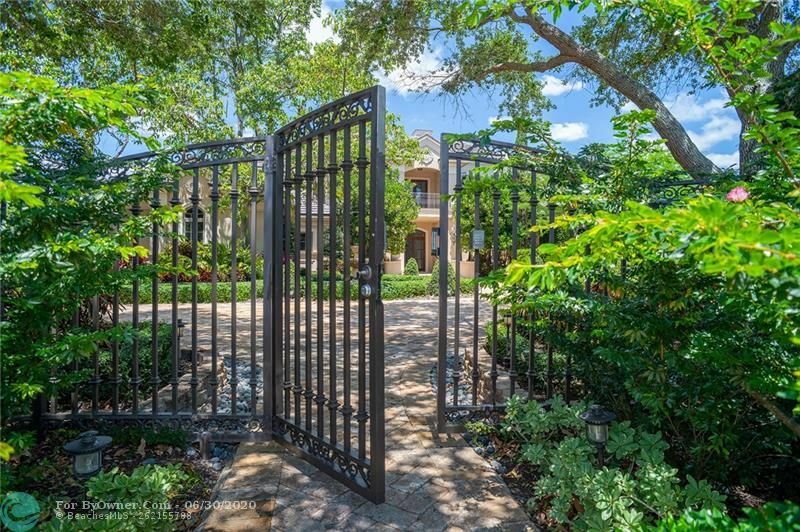 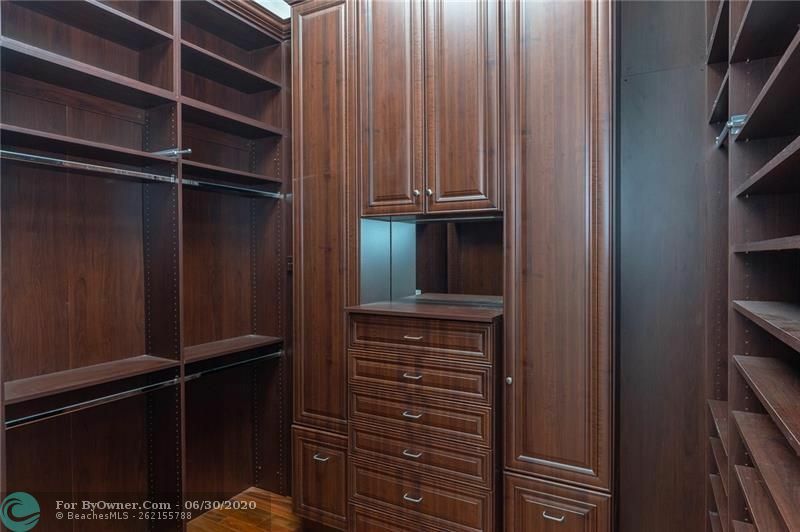 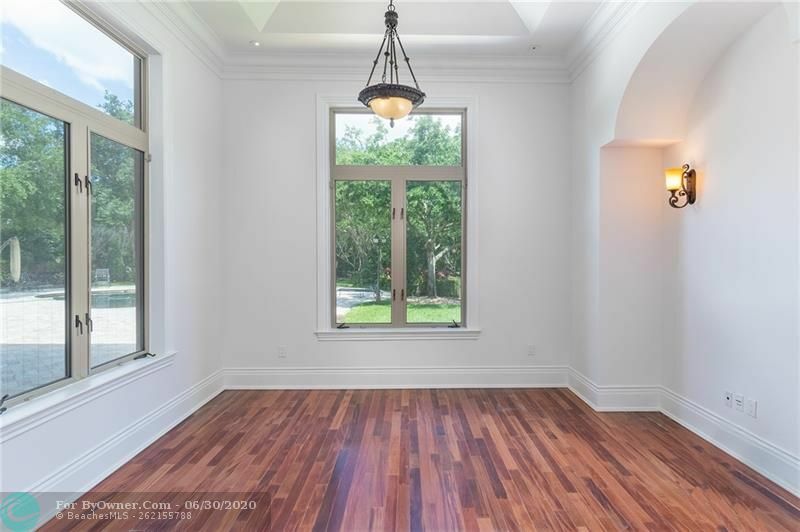 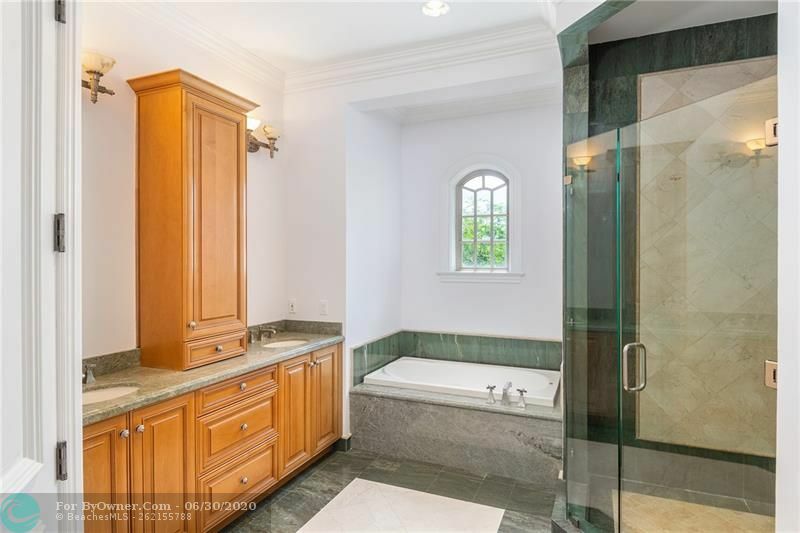 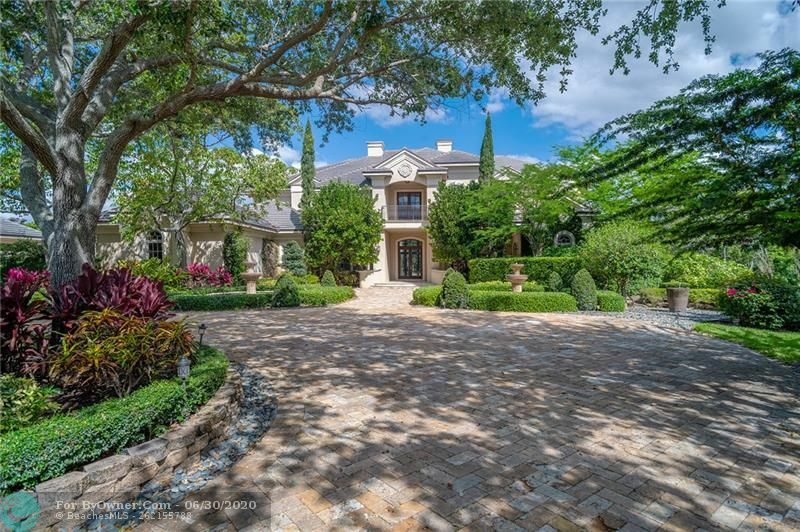 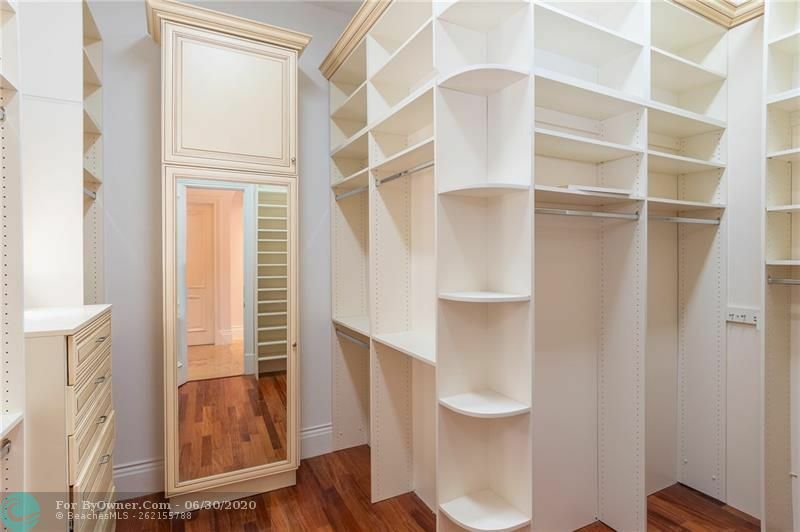 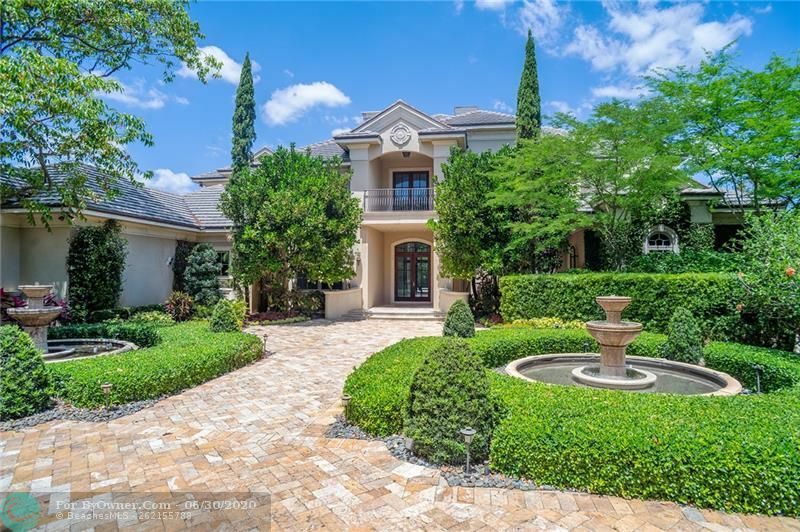 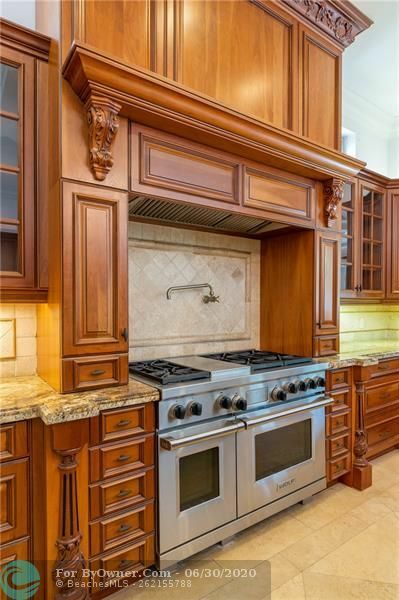 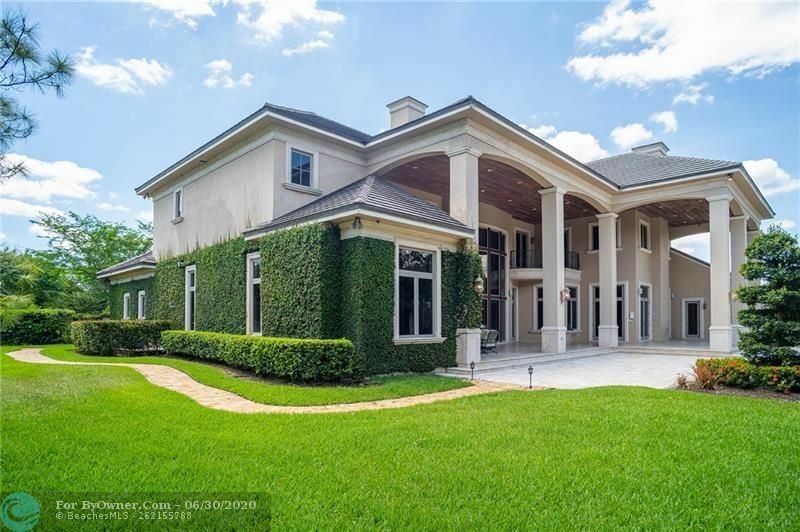 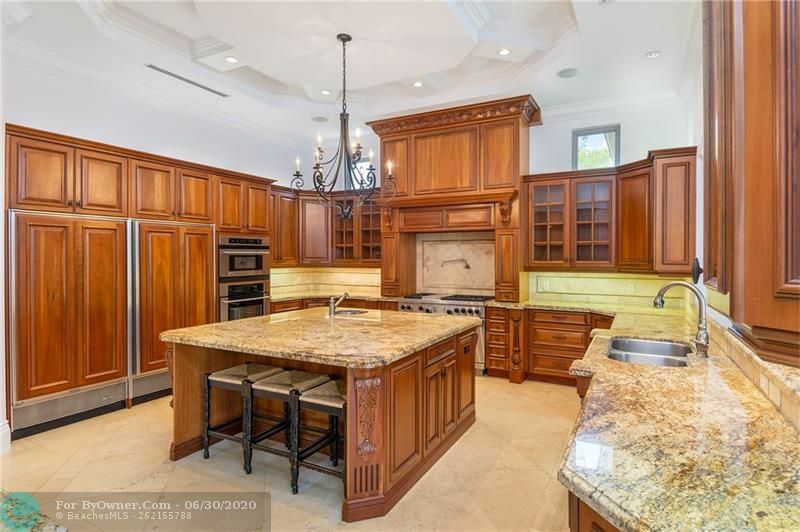 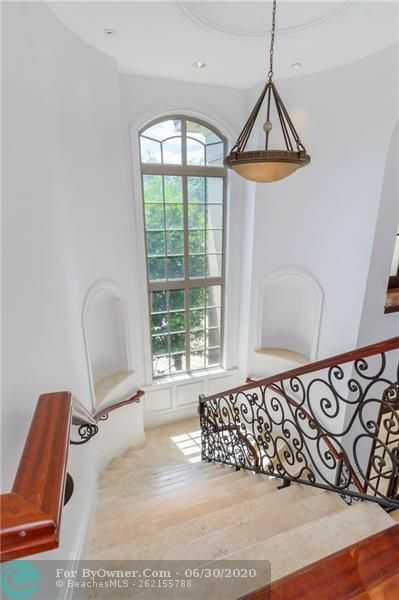 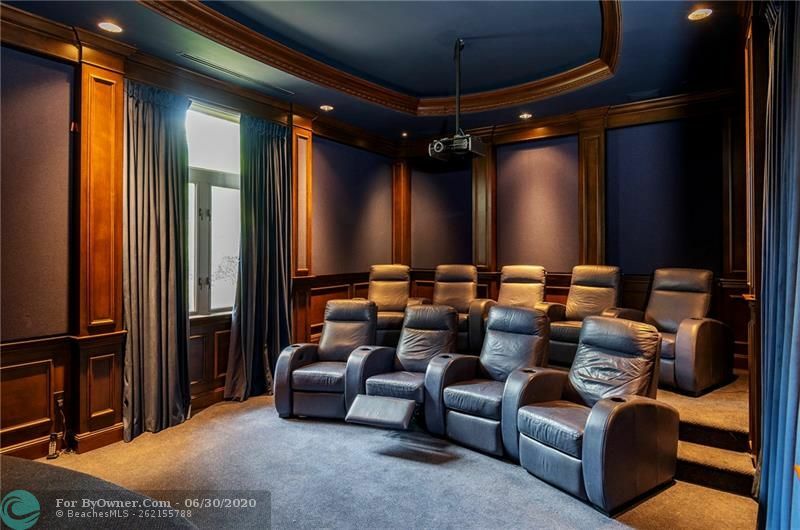 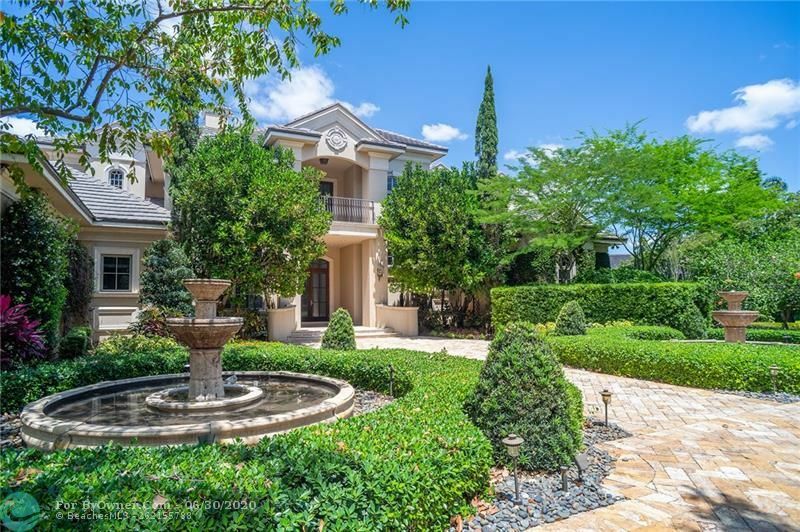 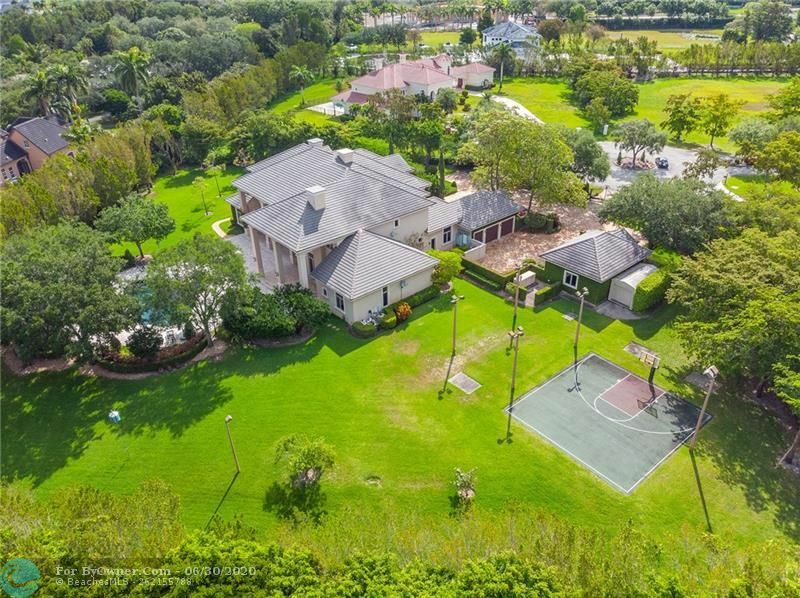 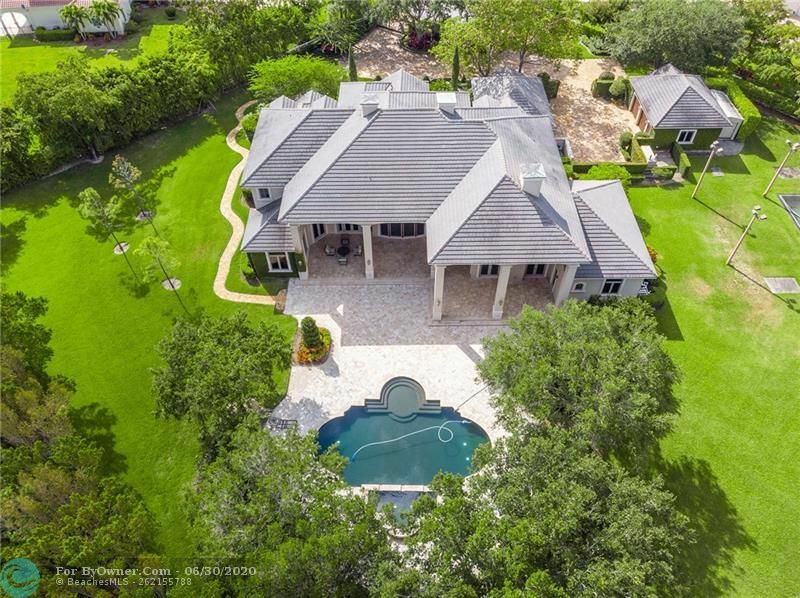 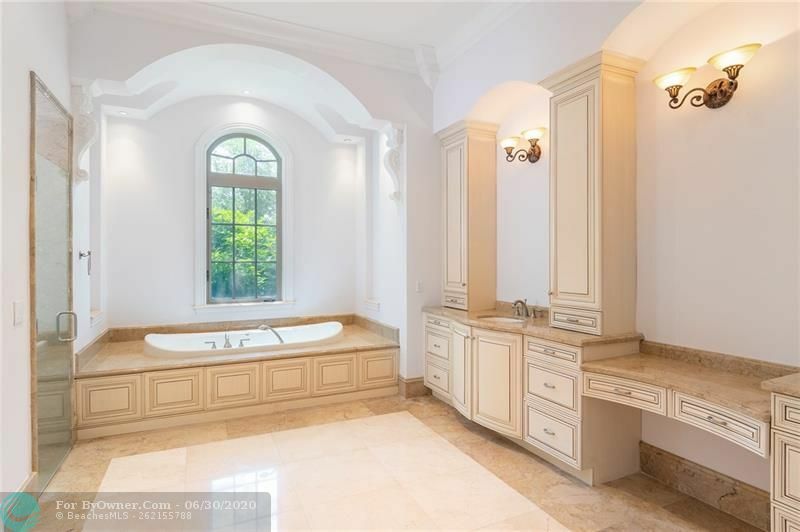 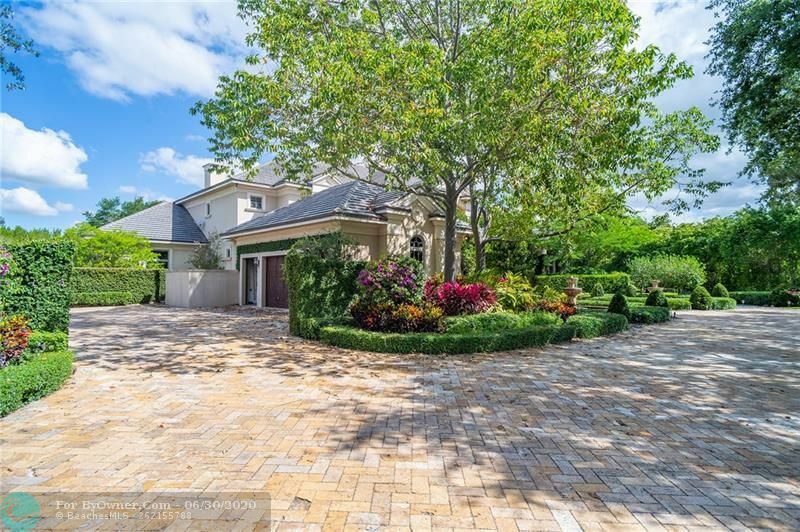 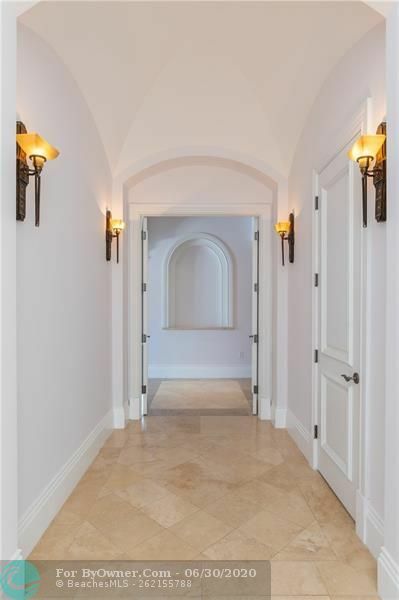 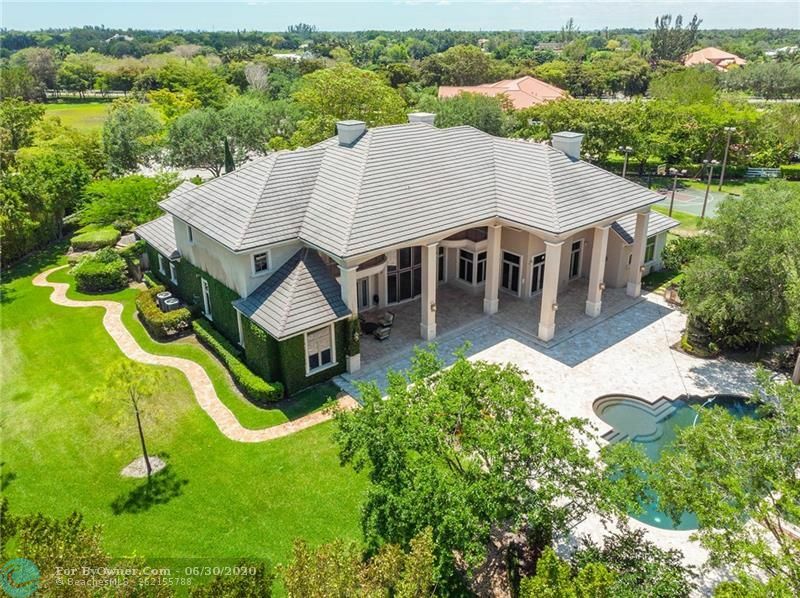 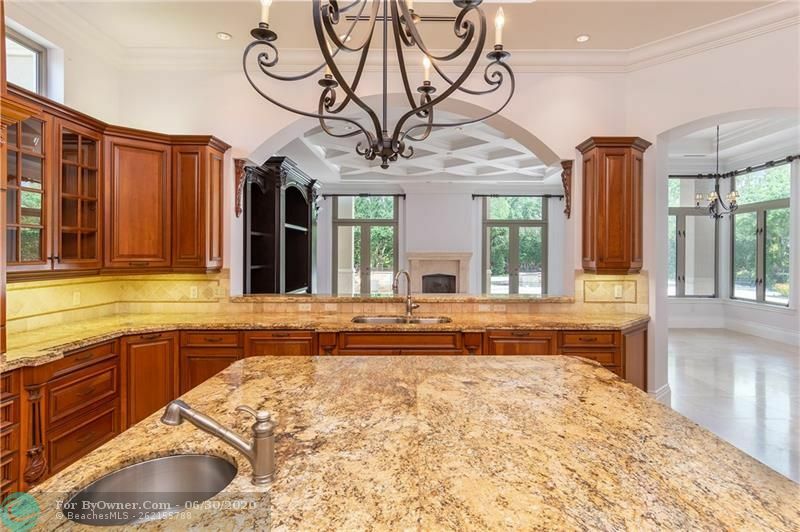 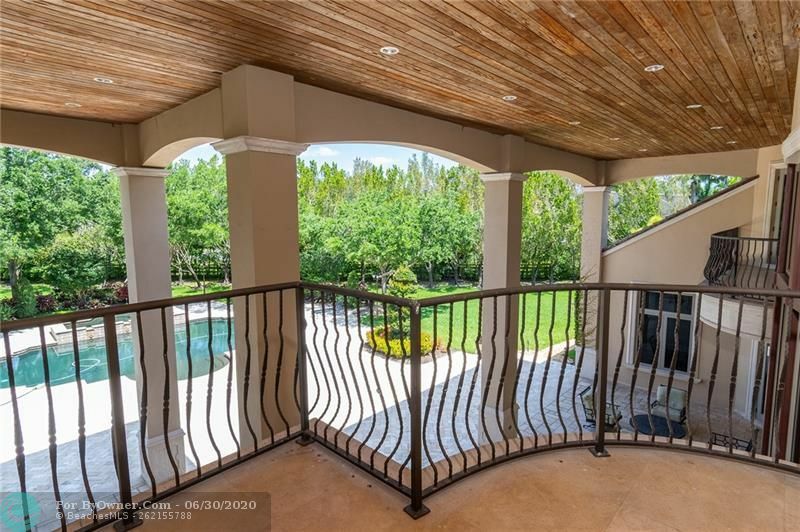 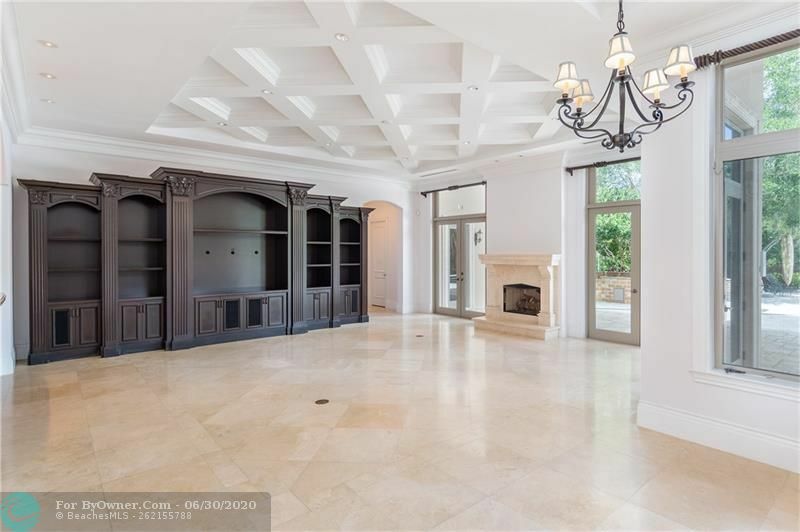 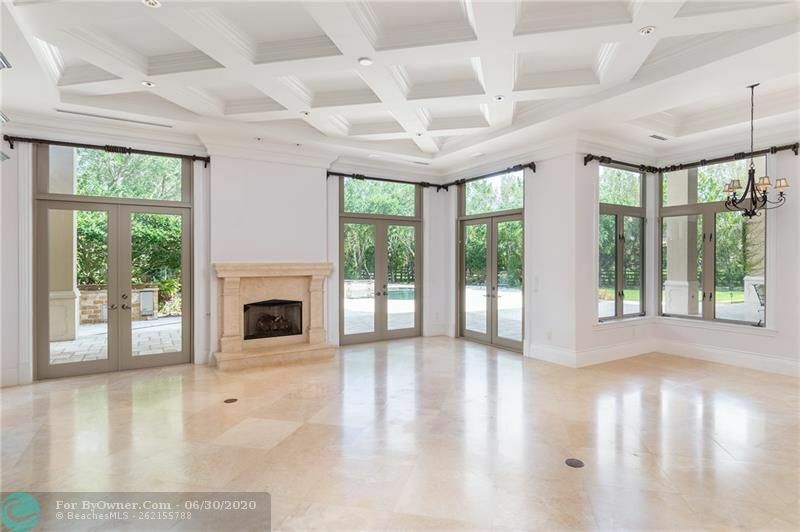 A comparable Home, has 12 bedrooms and 8.5 baths, it was built in and is located at 13920 Stirling Rd Southwest Ranches FL 33330 and for sale by its owner at $ 4,150,000. 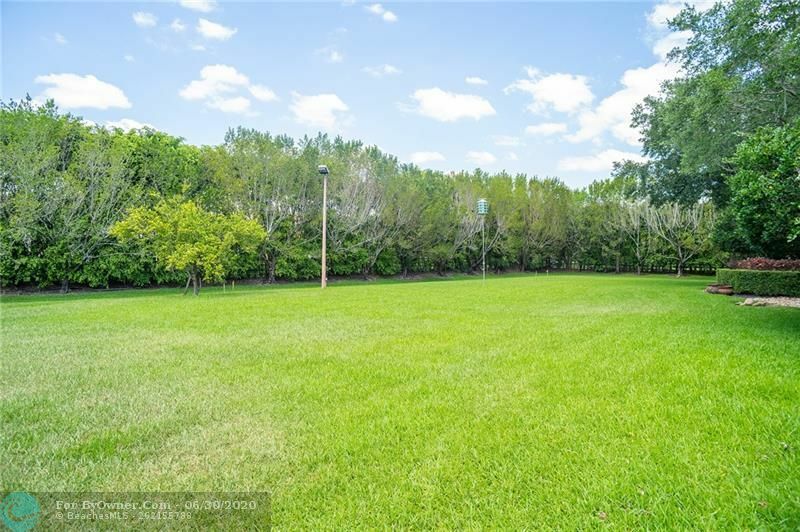 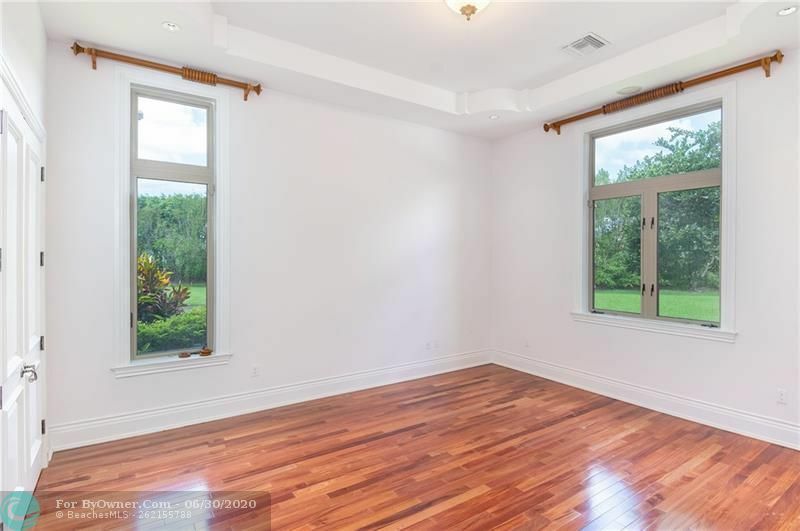 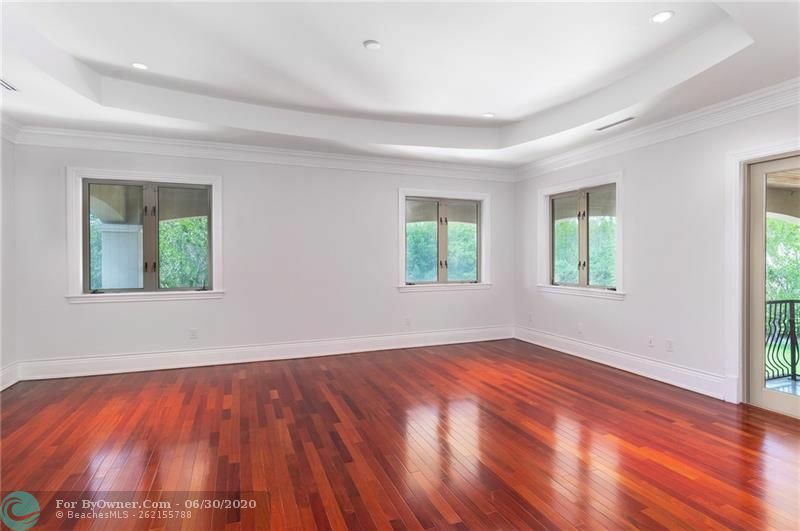 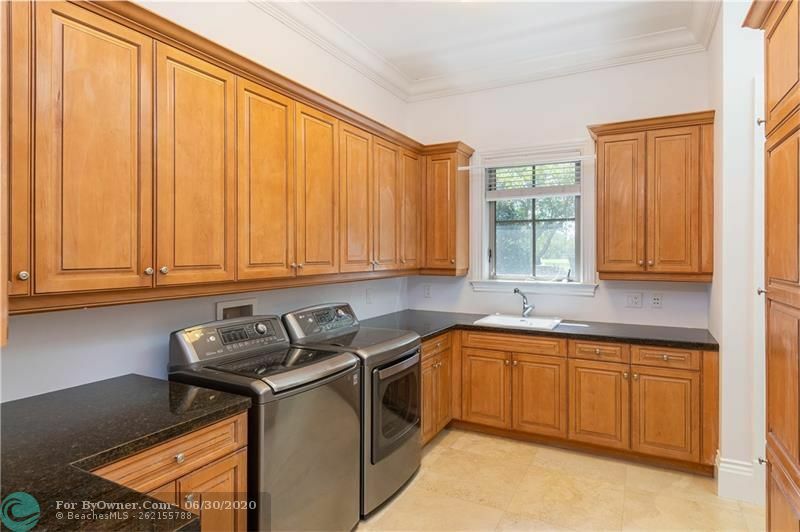 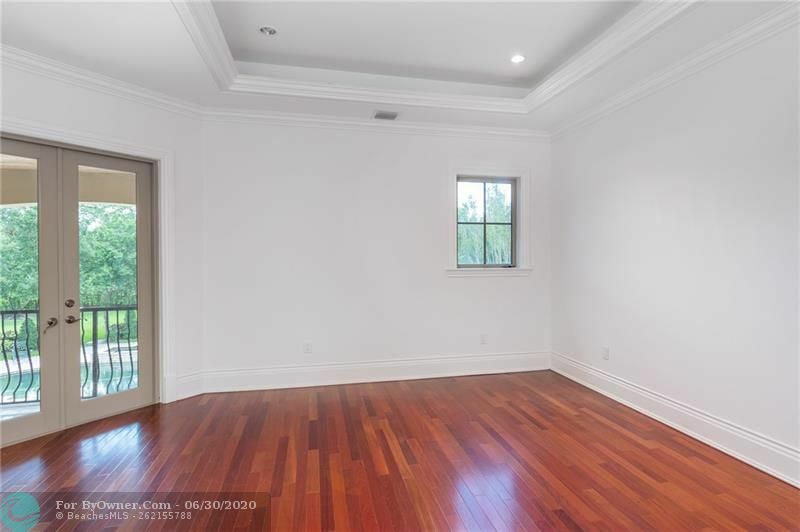 This home is located in the city of Southwest Ranches , in zip code 33330, this Broward County County Home, it is in the Everglades Sugar & Land C Subdivision, and DAVIE WHISPERING PINES are nearby neighborhoods.